A Catholic school known as St Romuald’s was established on Russell Street in 1876. Housed in what were originally the stables for a nearby soap and candle factory, this school was conducted by a lay teacher. In 1877, the Sisters of St Joseph took over its operations. 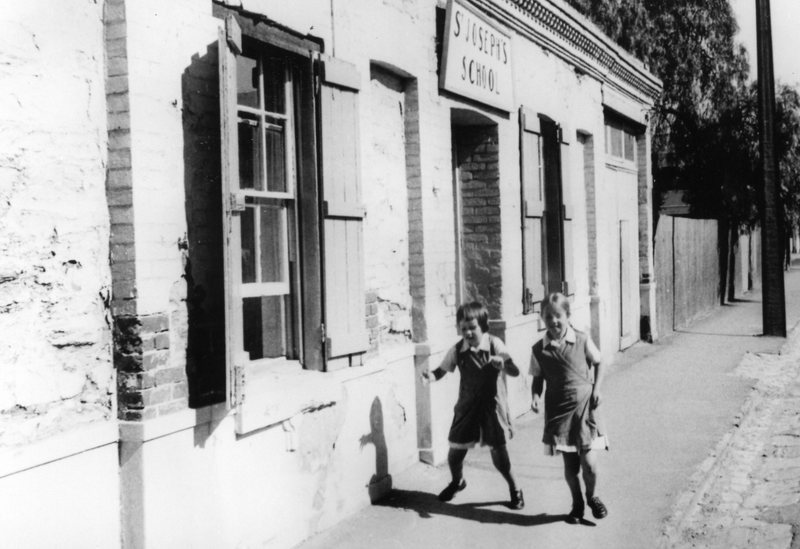 The school eventually closed in 1965 and the building was demolished in the late 1990s. 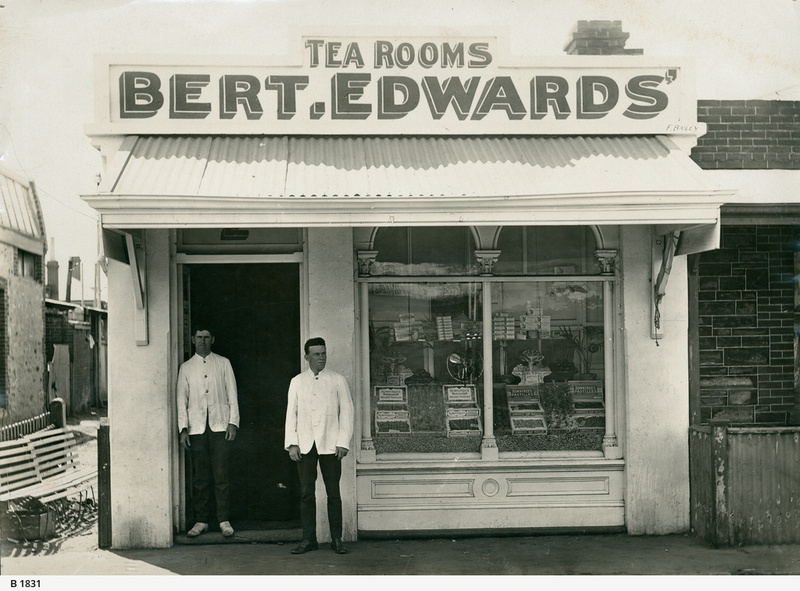 One of the school’s most well-known former students was Bert Edwards. Albert Augustine Edwards was born on 6 November 1888. Rumoured to be the illegitimate son of South Australian premier, Charles Cameron Kingston, Bert lived with his mother on Sturt Street and attended the Russell Street school. He eventually left school and worked in stalls at the city’s markets and on racecourses. He went on to own a tea room on Compton Street, and several city hotels including the Duke of Brunswick on Gilbert Street and the Newmarket Hotel on North Terrace. Bert also became active in politics, representing Grey Ward in the Adelaide City Council. 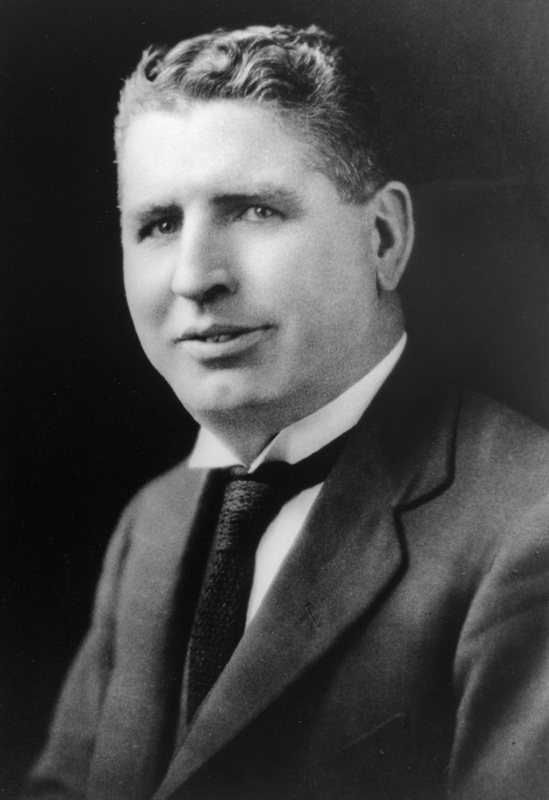 He was also the Member for Adelaide in the House of Assembly from 1917 to 1931. A much-loved public figure, Bert was known as “The King of the West End”. The Adelaide City Explorer Team and Mary MacKillop Centre Adelaide, “Mary MacKillop: Russell Street School,” Adelaide City Explorer, accessed April 24, 2019, https://adelaidecityexplorer.com.au/items/show/142.